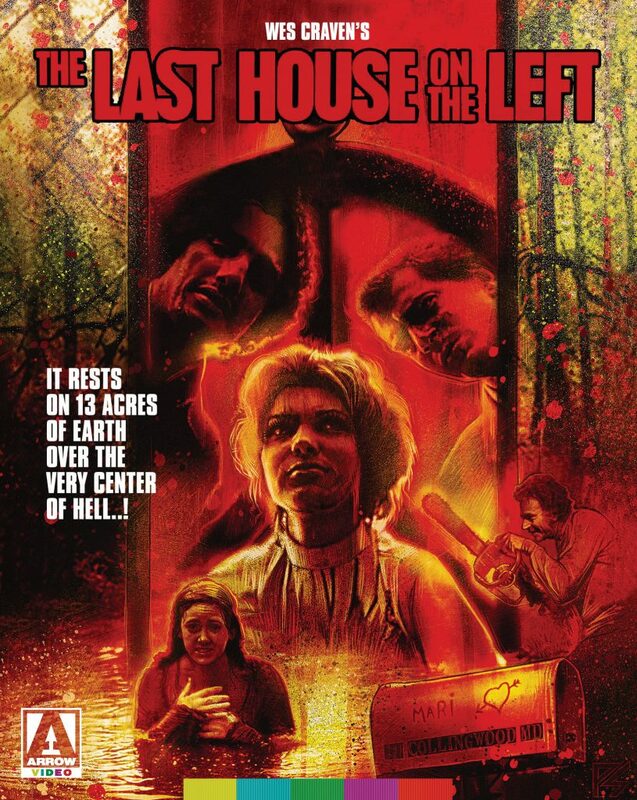 The directorial debut of Wes Craven, the man behind such horror favourites as A Nightmare on Elm Street, The Hills Have Eyes, and Scream, The Last House on the Left justly retains its reputation as one of the most harrowing cinematic experiences of all time, nearly half a century on from its original release. On the eve of her 17th birthday, Mari and her friend Phyllis set off from her family home to the big city to attend a concert by shock-rockers Bloodlust. Attempting to pick up some marijuana on the way, the pair run afoul of a group of vicious crooks, headed up by the sadistic and depraved Krug (David Hess). Gagged and bound, the young women are bundled into a car trunk and driven to the woods, where the gang subject them to a terrifying ordeal of sexual humiliation, torture, and murder.